Participants at the summit should register for INNOVATE 2019 and blend their participation in the summit with the rest of the OLC INNOVATE conference. There will be no additional fee for participation in the summit. Discussion sessions for recommending strategies to OLC and MERLOT in advancing and sustaining support for HBCUs and in their implementation of affordable learning solutions and online education. The Summit is the 3rd annual meeting of HBCUs at INNOVATE where HBCUs will present and share their AL$ strategies and outcomes, along with other online education initiatives that emerge as priorities for HBCUs. The Summit will be blended within the INNOVATE conference which will provide forums for informative and stimulating presentations and discussions on strategies that can assist in the creation of a sustainable partnerships in online learning environments, as well as explore issues related to faculty and student engagement and raising awareness about next generation courseware. There are 105 historically black colleges and universities (HBCUs) in the United States, all of which are invited to participate in the symposium. California State University, and MERLOT will share practices, strategies, and resources for reducing the costs of instructional materials for students, making higher education more affordable for more students in Historically Black Universities (HBCUs) in the United States, as well as in Higher Education Institutions across the globe. 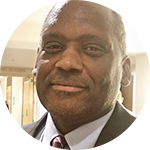 Leaders from Tennessee State University, Southern University, and California State University/MERLOT will facilitate a series of leadership sessions, strategic planning, and hands-on workshops that will be embedded in the annual INNOVATE conference co-sponsored by the Online Learning Consortium (OLC) and MERLOT in Denver, Colorado, April 2-5, 2019. Note: Southern University System and Tennessee State University have recently launched their Affordable Learning Solutions initiative (www.suol4ed.org) and will share their strategies for planning and implementing this initiative with their fellow HBCU colleagues. The Wednesday through Friday HBCU Summit is included in the cost of registration for OLC Innovate 2019. There is a fee for this Pre-Conference Workshop: $225 Early Bird / $250 Full Price. If you are interested in attending this deep-dive into piloting an OER program at your HBCU, please email Moustapha Diack, HBCU Summit Chair (elearning@subr.edu) or Robbie Melton, HBCU Summit Co-Chair (rkendal1@tnstate.edu) for more information. HBCU AL$ Summit 2019: Reaching Back for Others as We are Reaching the Summit All HBCU Summit sessions take place in Maple 5 unless otherwise indicated. 2:00pm - 2:45pm Whole group discussion: What’s missing from our support for your AL$ programs? What recommendations do you have for our strategies to support HBCUs collective strategies for strengthening their collaborating on AL$ programs? 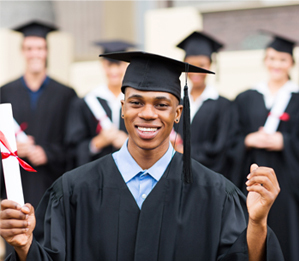 What principles should guide our HBCU community developing AL$ programs? What services do we need to provide our HBCU community to encourage and support their engagement? 7:00pm Dinner on your own. We recommend you make dinner reservations in advance if eating at the hotel. Hotel shuttles available to train station for off-site dining. There is a special registration discount available for HBCU affiliates. Please contact us at conference@onlinelearning-c.org for more information or to request the discount code if you are an HBCU affiliate. You may also contact Ms. Reshonda Corley (reshonda_corley@subr.edu) for the registration code. Non-HBCU Affiliates are welcome to attend the HBCU Summit at the Innovate conference. Non-affiliates will pay OLC/MERLOT member or non-member rates as usual for the conference. 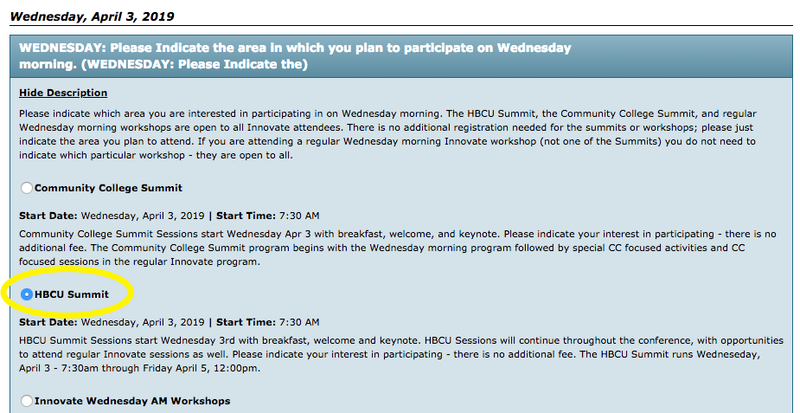 There is no additional fee for the Wed-Fri HBCU Summit. All attendees wishing to attend the HBCU Summit (HBCU Affiliate or not) should indicate that they plan to participate in the HBCU Summit when prompted during the registration process. We are pleased you will be joining us in Denver. The HBCU Summit at OLC Innovate 2019 includes special HBCU sessions throughout the conference. HBCU attendees are invited to attend HBCU-focused sessions or any regular Innovate program session as desired. Attendees from HBCU institutions may register following these instructions. Note – there is a code that must be entered at checkout in order to receive a special HBCU rate of $695. Select Individual Attendee (Onsite) in Registration Type dropdown menu. **Conference materials are accessible on the OLC Innovate website. Attendees are granted permission with a user role that is linked to your registration. You must have an OLC User Account in order to have this permission to view the recorded sessions (post-conference) and access any session materials uploaded by presenters. Please be sure you have an OLC user account. If you do not have an account, create one today – a community membership is free. If you have any questions or need assistance, please contact laurie.lulow@onlinelearning-c.org. OLC Innovate 2019 registration fee. There is a special registration discount available for HBCU affiliates. Please contact us at conference@onlinelearning-c.org for more information or to request the discount code if you are an HBCU affiliate. Want to add these sessions to your customized schedule for your OLC Innovate experience?